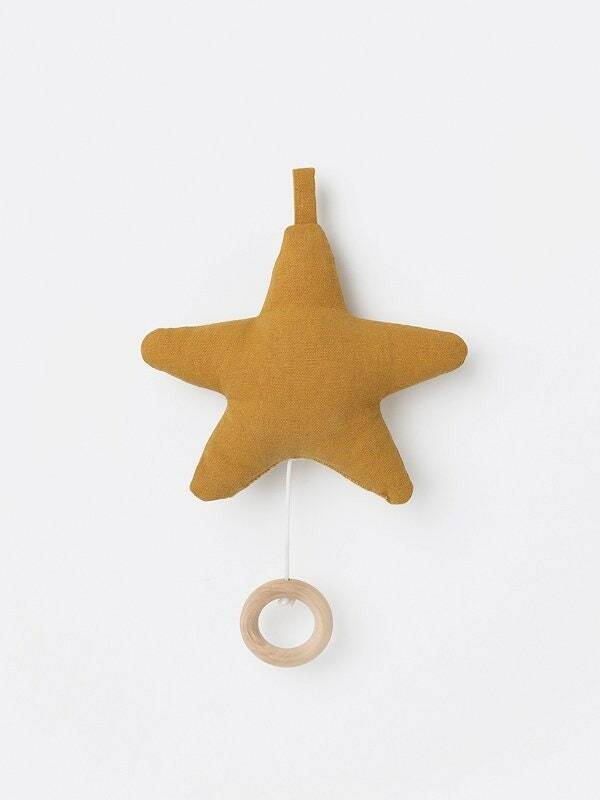 This Star Music Mobile is a sweet entertainment for your child above the changing table or crib. 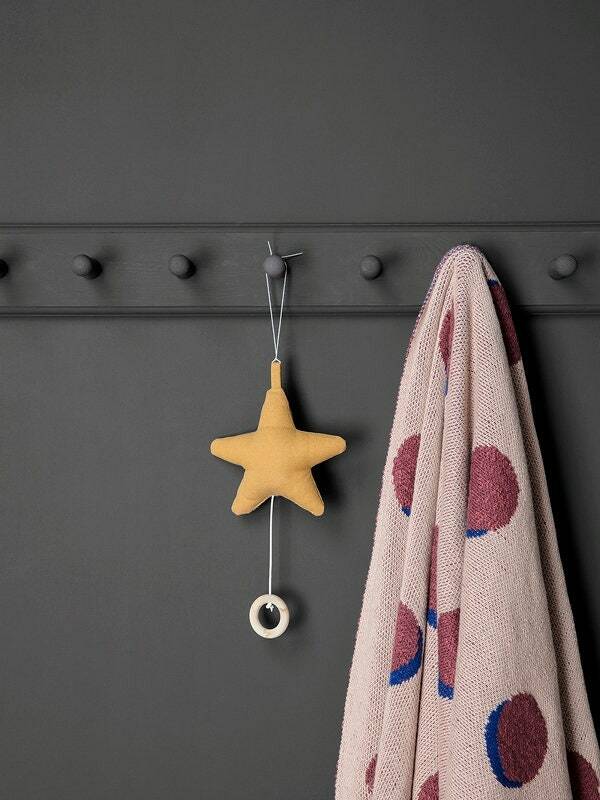 Create a starry night above your kids’ bed and create a setting for sweet dreams. It will lull your baby to sleep, playing the classic Brahms’ Lullaby. • Size: 5.5" x 4"